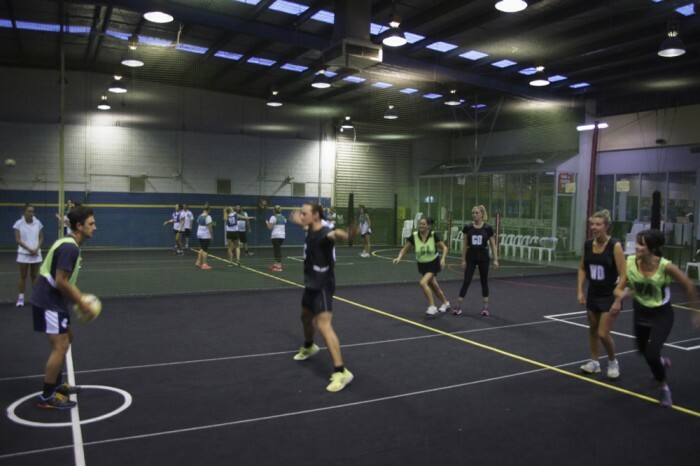 Our Indoor Netball season runs for approximately 15 rounds and the stadium emphasis is on fun & enjoyment, social but competitive sports. We have Mixed & Fast 5 Netball competitions on Monday nights - Mixed (4 females & 3 males), and Fast 5 having a maximum of 2 males on court at once. We also have Women’s Netball competitions on Tuesday nights. It’s a great way to keep fit, have fun and enjoy playing with friends, family and work groups! All individual players are welcome. Enter a mixed or ladies netball (7 a side) team and a Fast 5 (5 a side) team, and get the Fast 5 game for half price!